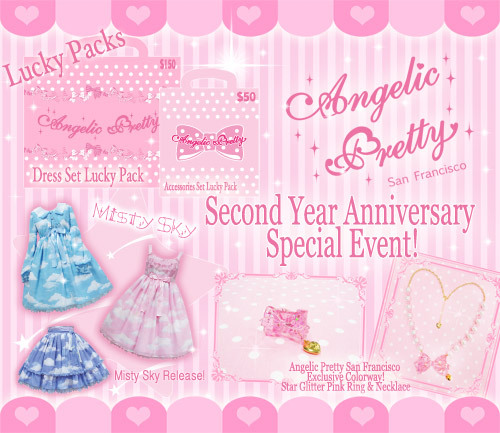 So, AP has been putting out all sorts of cute things lately (more frequently than usual even), and so I wanted to take a moment to highlight a couple great pieces that have come out in the past week or so. 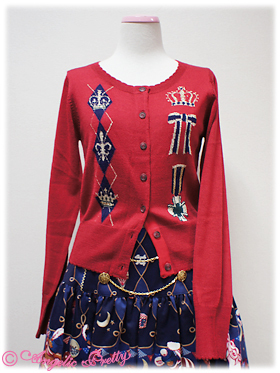 Firstly, I love this sweater! 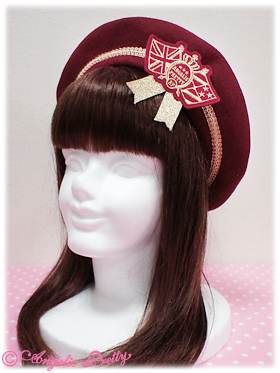 It’s got crowns and ribbons; it’s totally perfect. 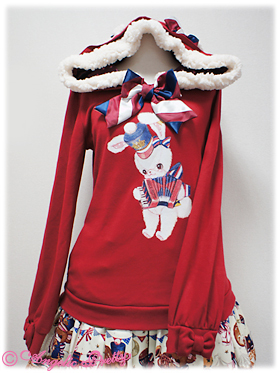 My wallet whines when I try to buy AP sweaters and cutsews though… Which brings us to the Trick Cat cutsew. I love this illustration; I think it’s super cute. I actually have the matching button badge set already. 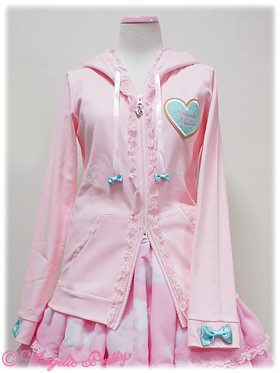 But I just can’t justify the price. That’s not to say that AP isn’t worth it; because I totally think it is, I just can’t buy all the things I want at the same time. I need to work on becoming a millionaire faster! I feel like these two cut sews are very chic, and a bit french looking, and while I think they are cute, I already have mainstream ones very similar (just minus the lace). So while I would totally wear something like this to work, I’d feel silly re-buying something that similar… But, if you don’t have something like them already; I think these are soooo much cuter than the ones I have! 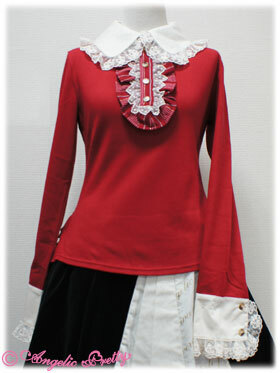 The first cutsew here is a really late addition to their Chelsea series. 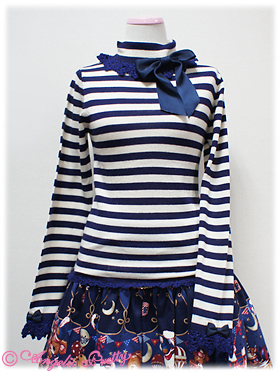 The jabot comes off, and it’s a generally cute cutsew. I don’t really have any strong feelings towards it either way. 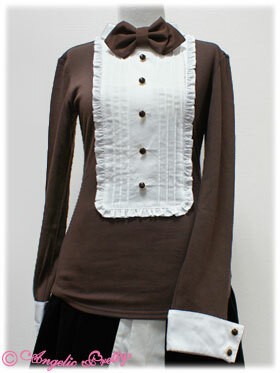 The second looks like it can’t decide if it should be a waiter in a bowtie and tails, or a cute cutsew. To be honest, I’m not particularly fond of it. 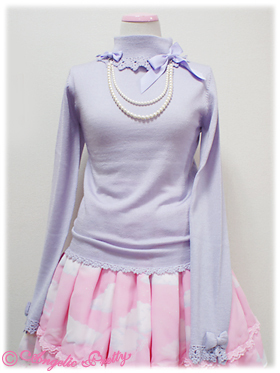 I guess I’d need to see how it would be coordinated; maybe it would win me over if it was paired up with the right dress or skirt? 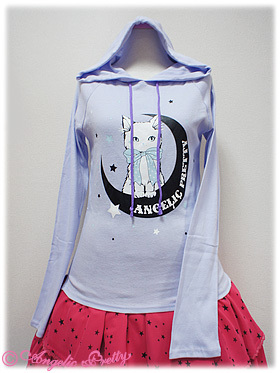 Cute hoodies! 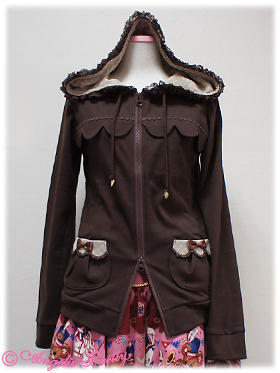 I don’t wear many hoodies, so I don’t have much to say about these other than they are quite cute, and I’d love to see them in some casual cute coords. So lately (just lately? I’m not sure if it’s a new thing or not…) AP has been releasing a series, and then staggering out releases of other items that match over the next few weeks. Which, from a business standpoint, I can sort of understand; it gets girls back in the store to make a new purchase and they might make impulse buys. It also helps space out the purchases, which is good when your target audience is young and might not have the pocket money to buy the whole thing at once. …but from the standpoint of an international customer, it’s a little frustrating. 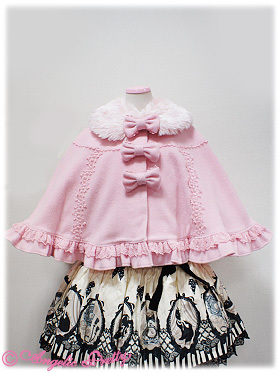 So here we have the cutest little hoodies from the Toy March series, a tote, a beret and some hairbows which aren’t specifically labeled, but match the off colors of Toy March pretty darn well. 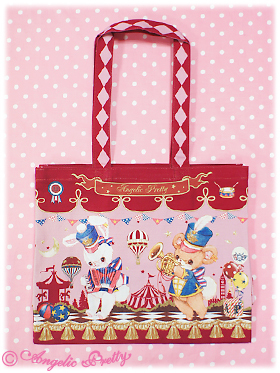 If they had the tote bag when I bought Toy March, I probably would have gotten it. 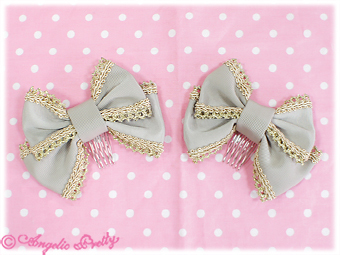 Possibly the bows too, but I’d feel silly just buying them alone now; shipping is expensive! 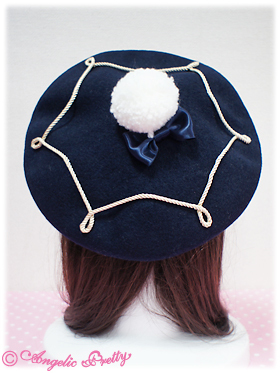 As for the beret… I like the front, but the top is a little odd to me. Meh; I don’t know, I can’t pull them off anyways, so who am I to judge? 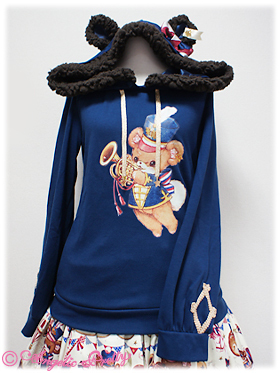 XD Those eared hoodies though, man, too cute for words! 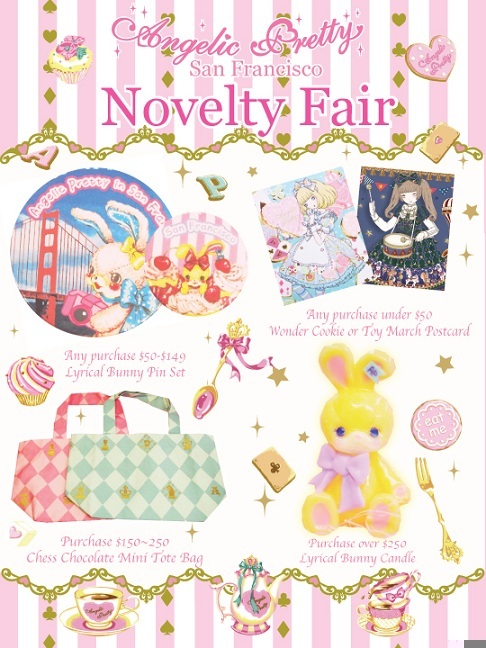 I love the little Lyrical Bunny Pins they have, but I feel like if I buy anything (unless it is one of those accessory packs) it’s going to be an actual article of clothing, like a skirt which would bump me up to a mini-tote or a candle. I’m not a big fan of Chess Chocolate (I mean; it’s well designed, and quite nice looking… I just don’t like the chocolate motif in general), and I don’t have anywhere to put the candle so… hm.